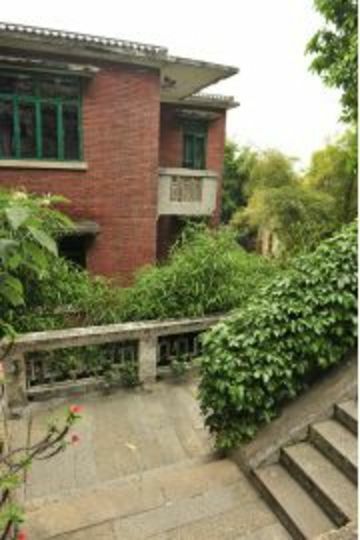 Xiamen International YH is in Fujian Province, it is situated at a location where many overseas Chinese built their retired homes. 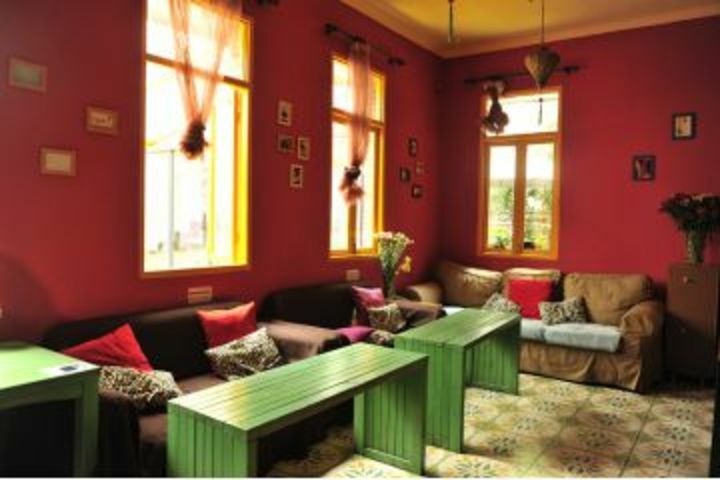 The hostel building was originally a private residence and has been renovated recently. While keeping its originality, it has been tastefully redecorated and turned into a place for accommodation and artworks display. 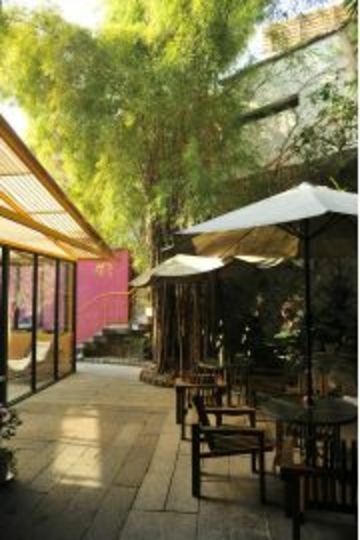 The hostel has a beautiful stepped terrace where you can find a few hidden corners without being disturbed for having a cup of coffee or a glass of beer. The food provided at the hostel is also above average. The reading corner in the cafe is specially made for book lovers. One can read in leisure with a sip of coffee or beer. 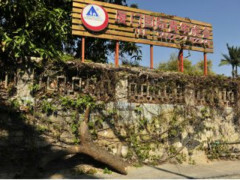 There is a small footpath from the backdoor of the hostel leading to the main road Si Ming Nan Road. On the left is the well-known temple, two universities and miles long sandy beach. Turn to the right is the ferry to Gulanyu and the city centre. Gulanyu is a small Island only a few minutes boat ride from the city. It was once occupied by several countries. After the Opium War, foreign consulates began to build residences and offices there. In the 19th centaury, the island was called ?The World Buildings Exhibition Venue?. Today these buildings have of course become the witnesses of the history. Seasonal change is almost unnoticeable on the island. It is always covered with lush green between fall and winter. Bougainvilleas blossom in the breeze. In summer, sunlight glitters like gold on the sea. Cutting through alleyways, one can walk slowly in order to appreciate the different form of architectures of the last three centuries. It is like strolling through a time tunnel. 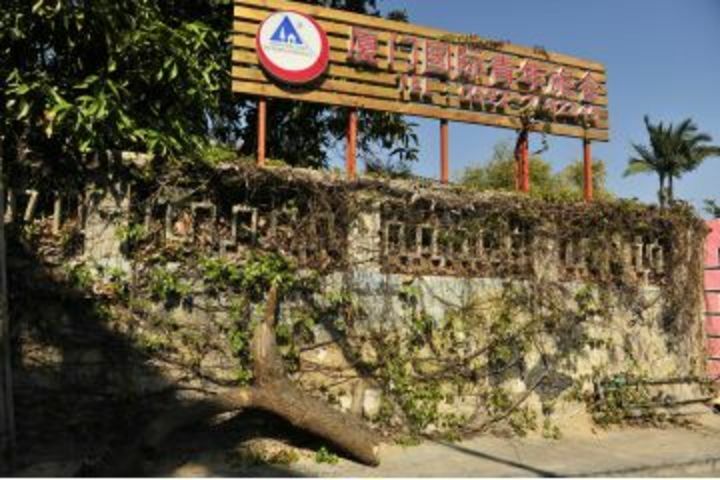 Rich and poor, wise and dumb had all gone, leaving only these buildings behinds., Xiamen International YH is in Fujian Province, it is situated at a location where many overseas Chinese built their retired homes. The hostel building was originally a private residence and has been renovated recently. While keeping its originality, it has been tastefully redecorated and turned into a place for accommodation and artworks display. 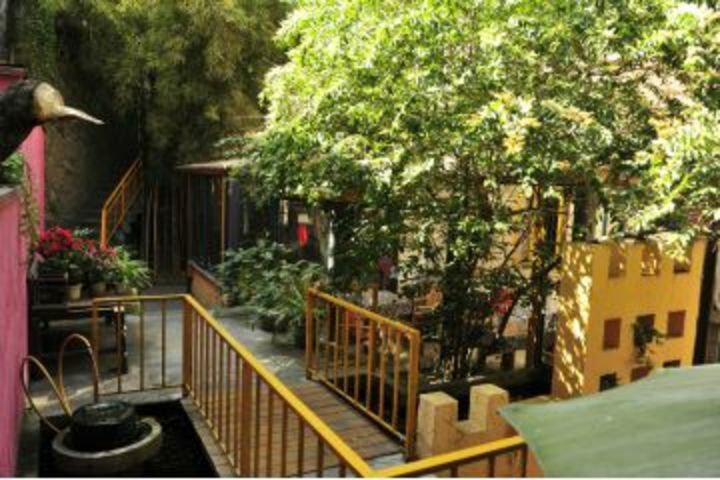 The hostel has a beautiful stepped terrace where you can find a few hidden corners without being disturbed for having a cup of coffee or a glass of beer. The food provided at the hostel is also above average. 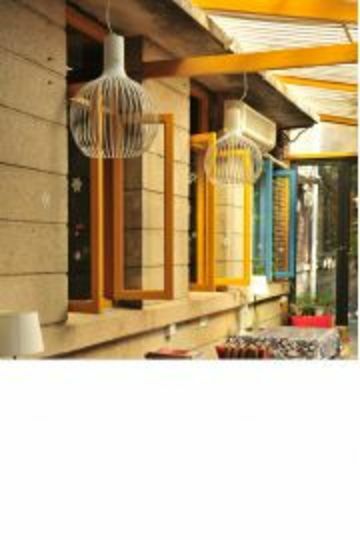 The reading corner in the cafe is specially made for book lovers. One can read in leisure with a sip of coffee or beer. 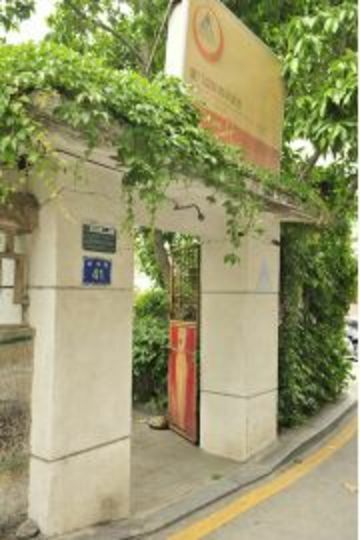 There is a small footpath from the backdoor of the hostel leading to the main road Si Ming Nan Road. On the left is the well-known temple, two universities and miles long sandy beach. Turn to the right is the ferry to Gulanyu and the city centre. Gulanyu is a small Island only a few minutes boat ride from the city. It was once occupied by several countries. 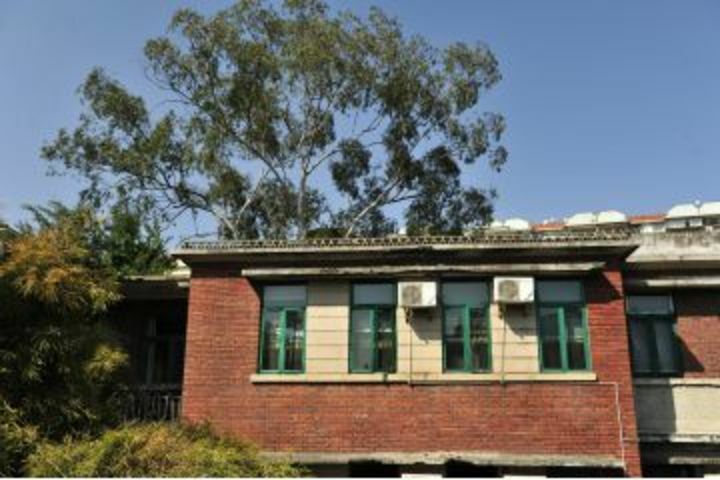 After the Opium War, foreign consulates began to build residences and offices there. In the 19th centaury, the island was called ?The World Buildings Exhibition Venue?. Today these buildings have of course become the witnesses of the history. Seasonal change is almost unnoticeable on the island. It is always covered with lush green between fall and winter. Bougainvilleas blossom in the breeze. In summer, sunlight glitters like gold on the sea. Cutting through alleyways, one can walk slowly in order to appreciate the different form of architectures of the last three centuries. It is like strolling through a time tunnel. Rich and poor, wise and dumb had all gone, leaving only these buildings behinds. Take bus No.1/21 to train station then change bus No.37 to the airport. Take bus No.15/45 get off at the li gong xue yuan bus stop. Close to the universities and museum. About 30 minutes from the rail station. Take bus no.1 21 48 get off at li gong xue yuan bus stop.